Do you like free things? Do you like witty things? 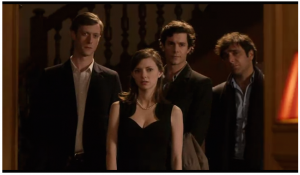 Well we have the perfect item for you: Whit Stillman’s Amazon Show The Cosmopolitans is still available to view on amazon. Also, if you live in the UK you can catch it here.